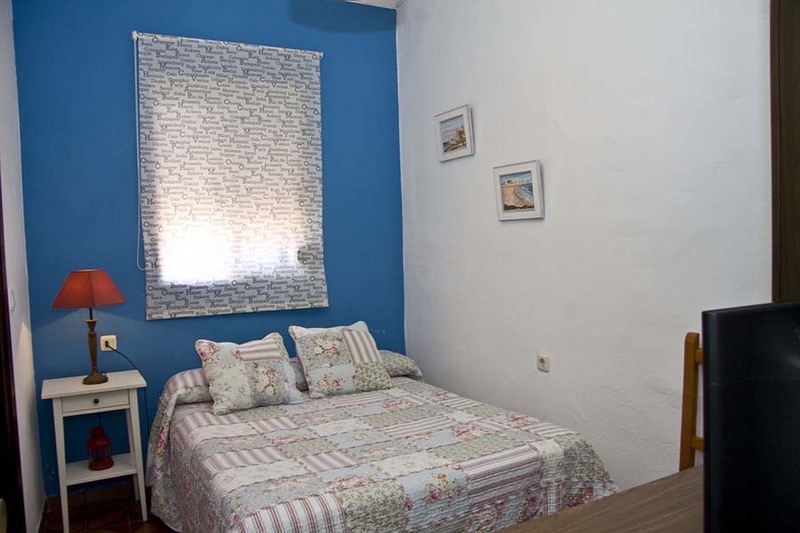 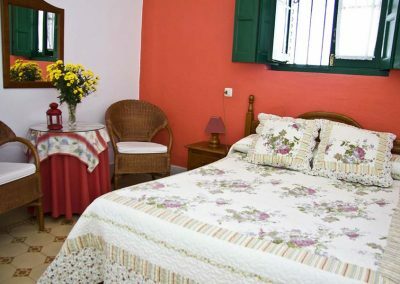 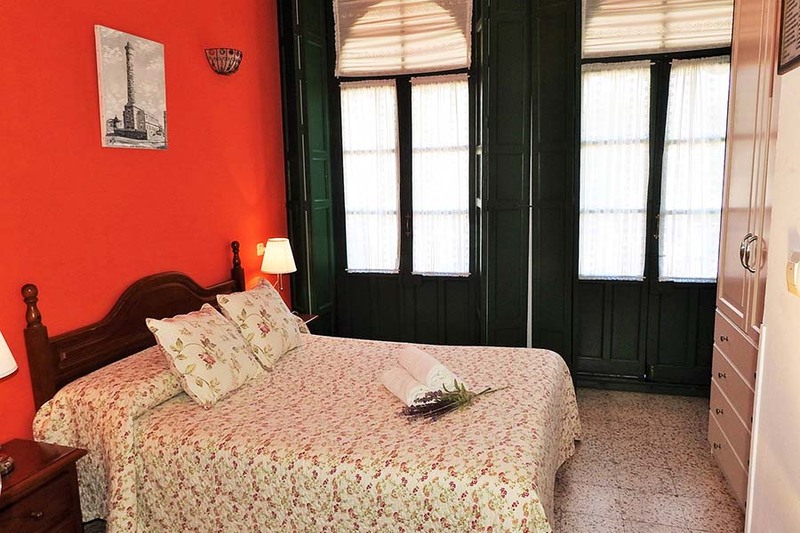 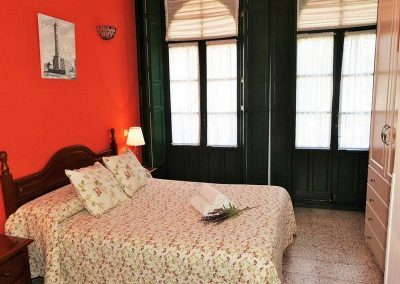 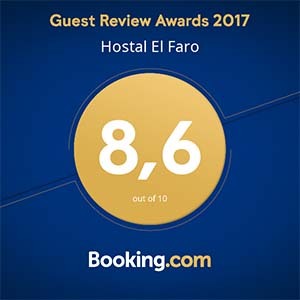 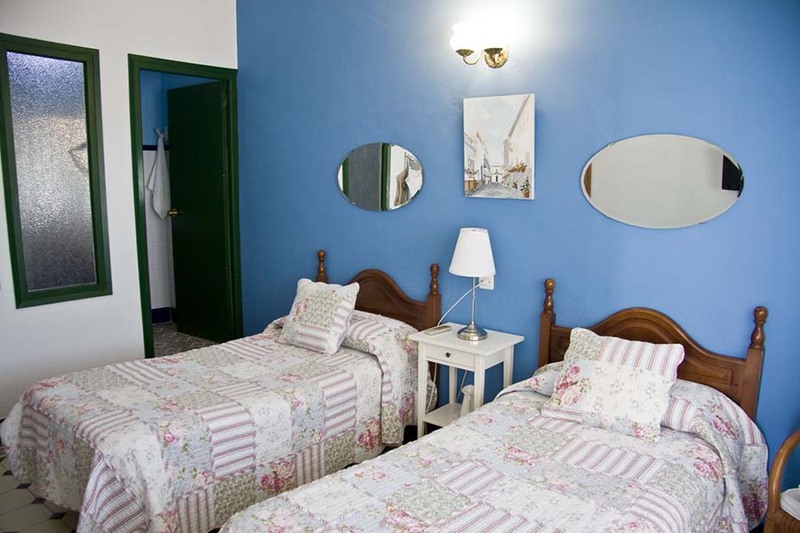 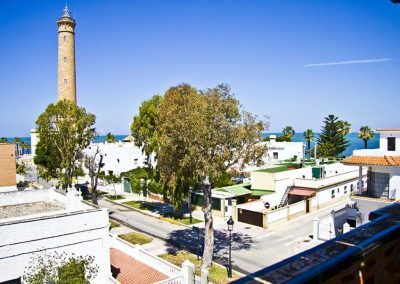 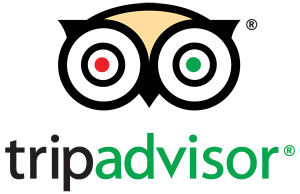 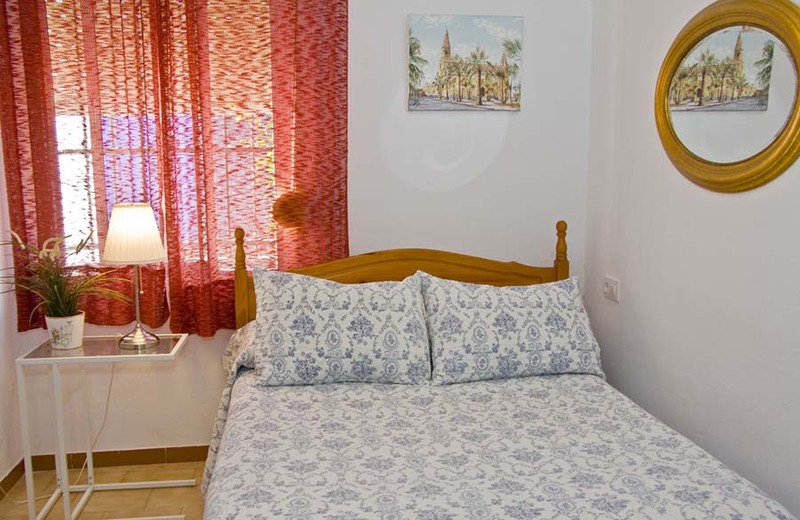 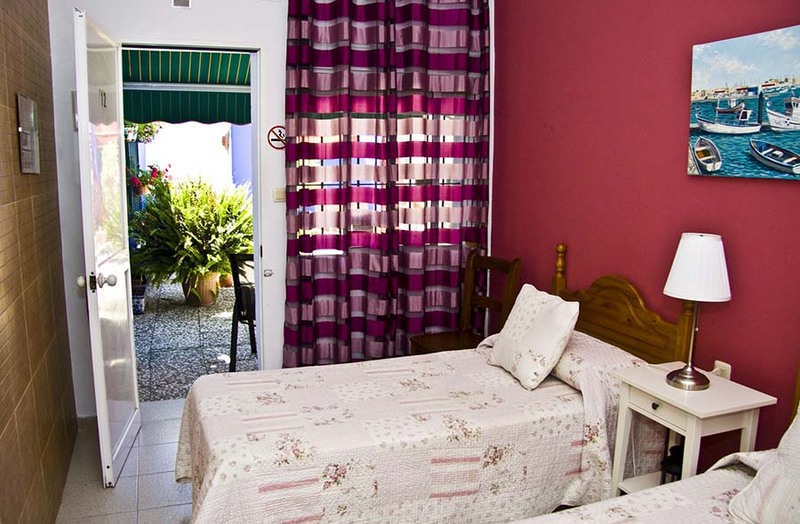 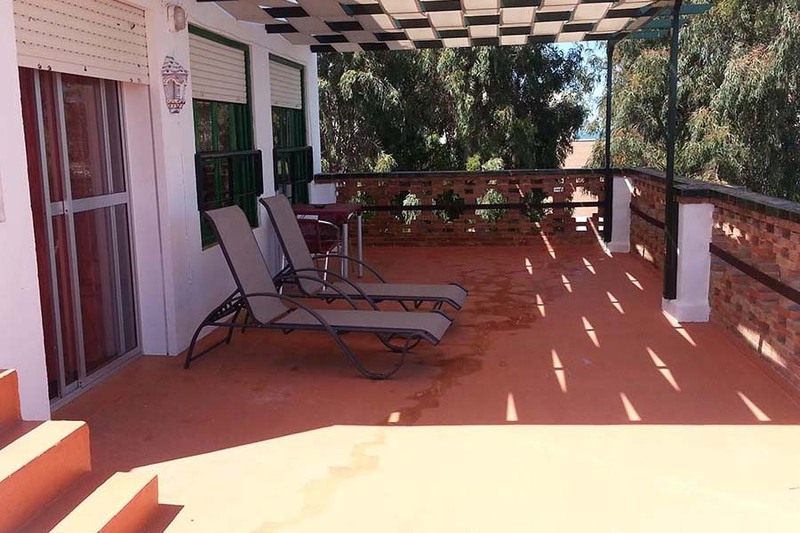 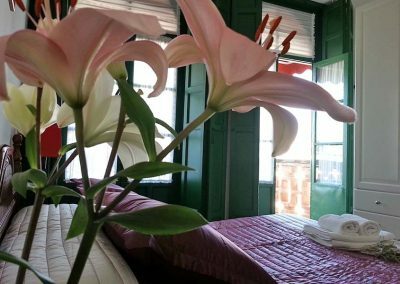 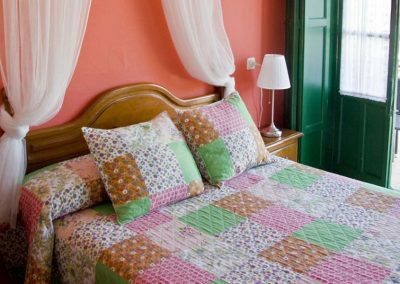 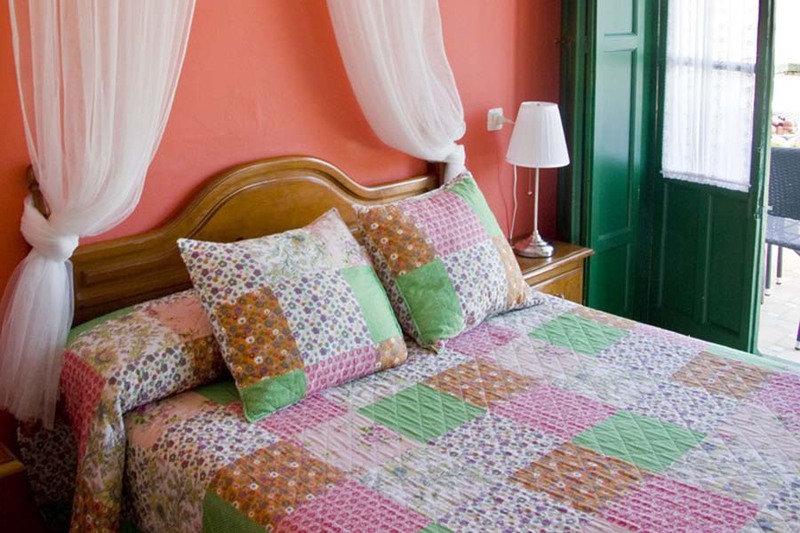 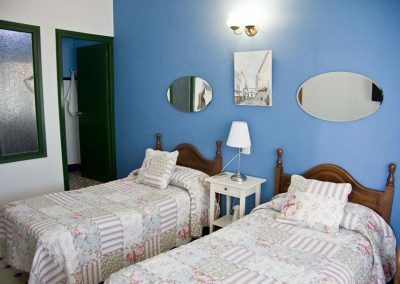 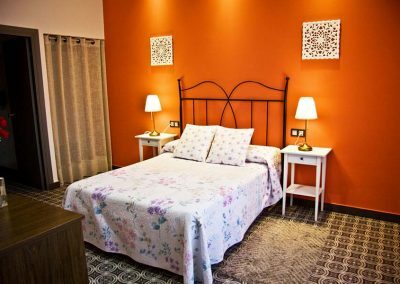 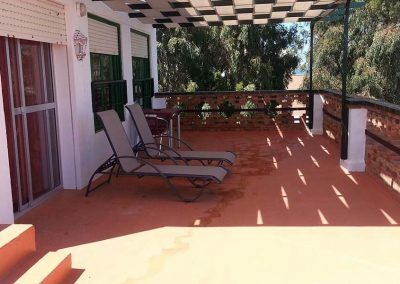 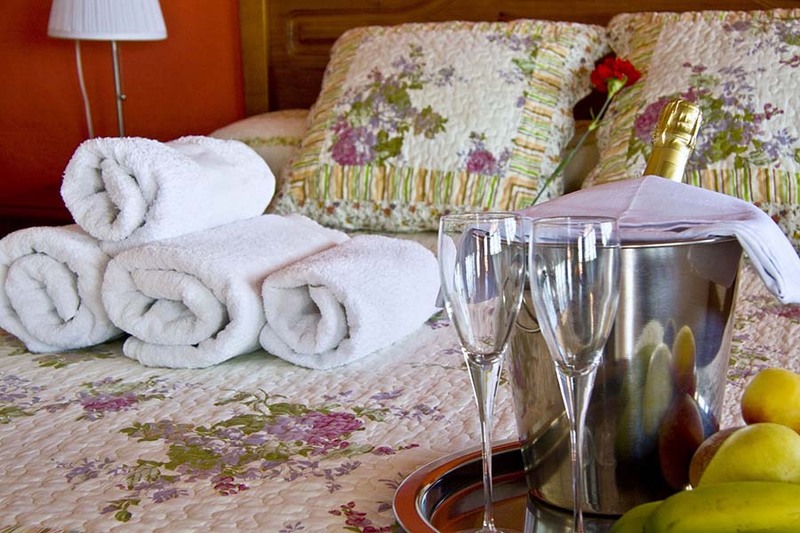 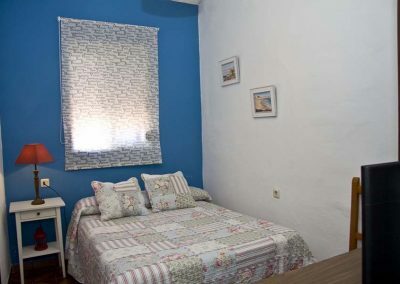 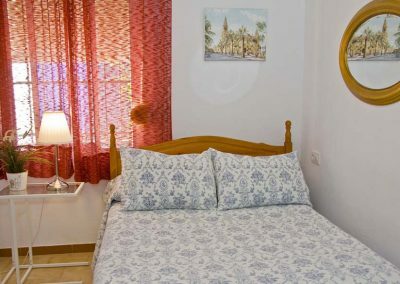 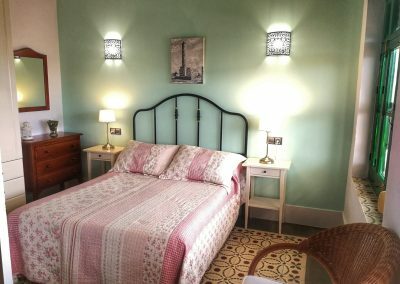 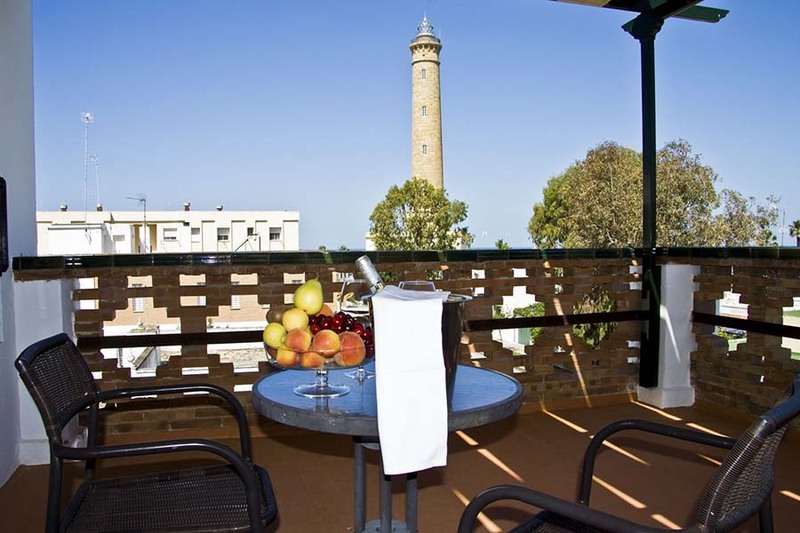 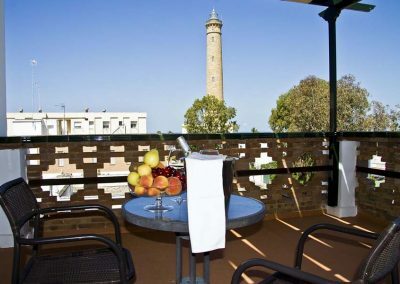 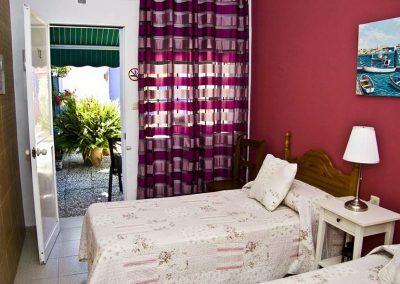 The Hostal El Faro has 15 rooms of differing capacity to suit the needs of our guests. 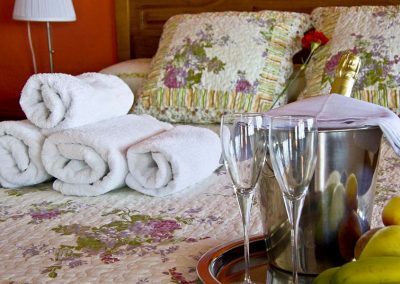 Bathrooms: bath or shower, gel and shampoo, hairdryer, and towels. 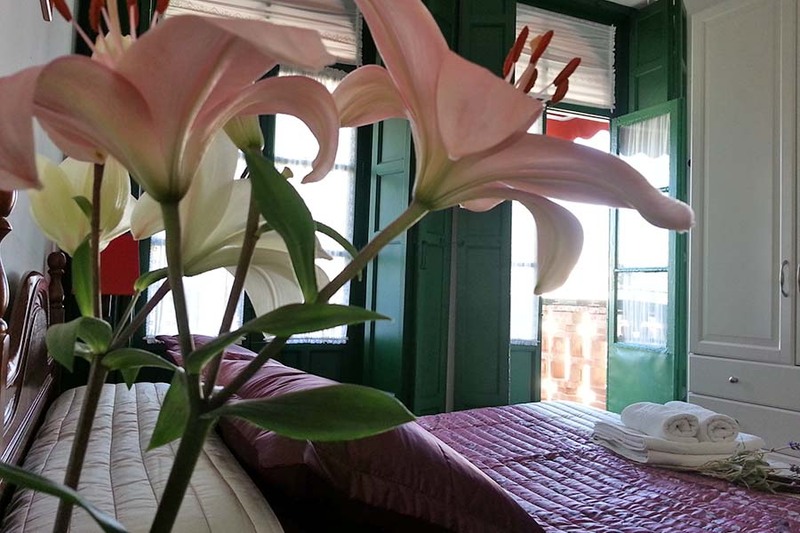 ¿Do you want to make a reservation?